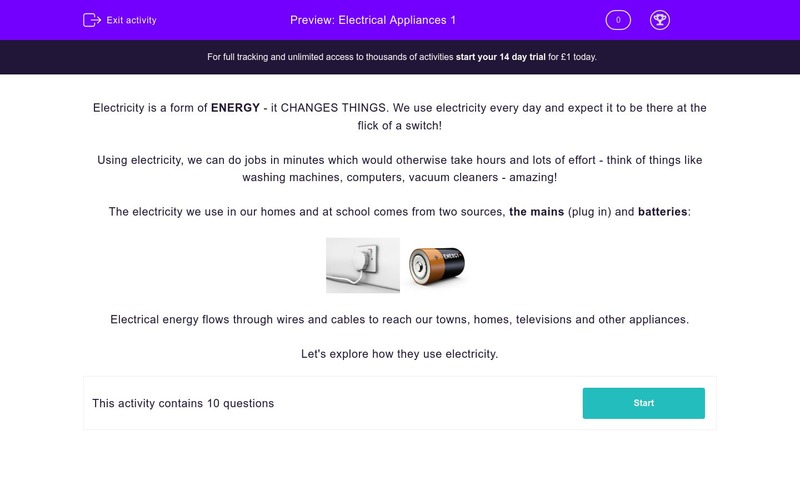 Students answer questions about electrical appliances we use every day. Electricity is a form of ENERGY - it CHANGES THINGS. We use electricity every day and expect it to be there at the flick of a switch! Using electricity, we can do jobs in minutes which would otherwise take hours and lots of effort. Electrical energy flows through wires and cables to reach our towns, homes, televisions and other appliances. Which TWO of the options below are sources of electricity? 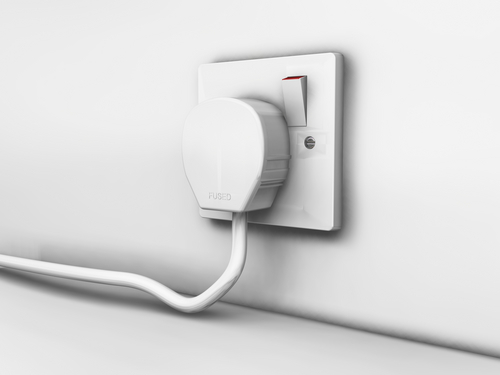 Which THREE appliances work on mains electricity? Which THREE of these work using batteries? Which of these objects uses electricity to produce heat? Which of these turns electricity into movement? In our homes, we use mains electricity and batteries to provide the power - energy sources - to do lots of jobs. Large appliances which use a lot of energy work on mains electricity. 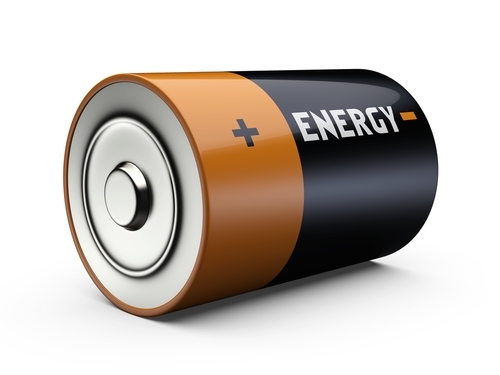 Smaller machines work using batteries because they don't use a lot of energy. Pylons are metal frames which support the thick metal WIRES which CARRY electricity. Wires also carry electrical energy from a battery, or batteries, to a device.